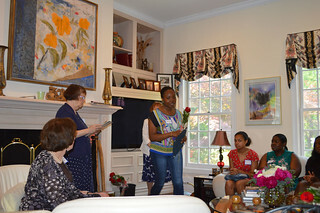 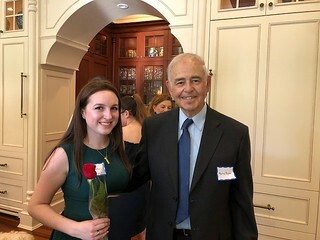 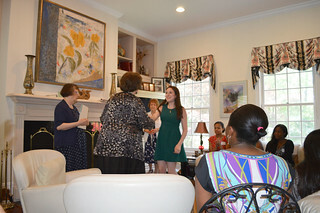 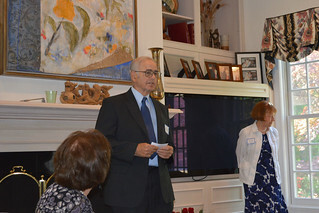 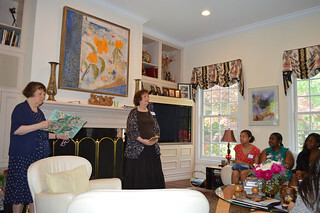 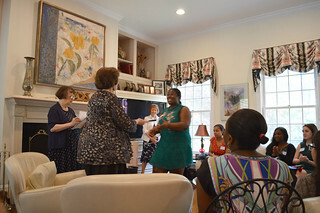 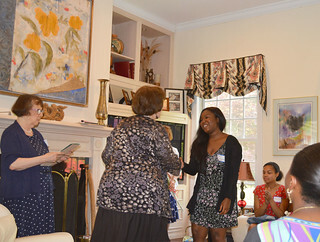 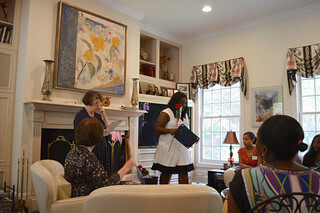 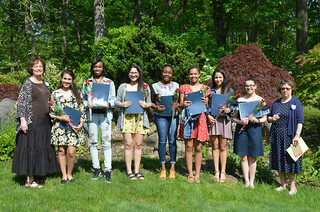 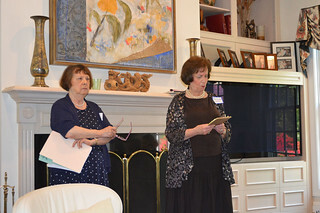 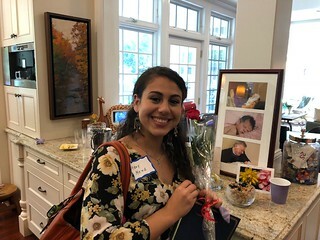 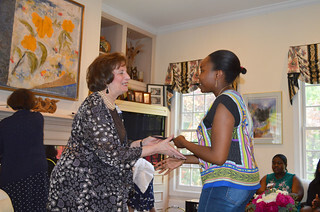 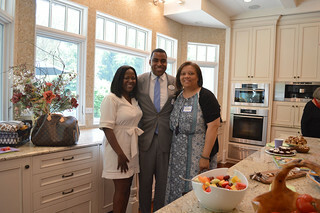 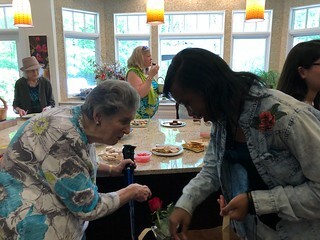 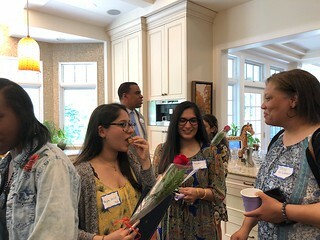 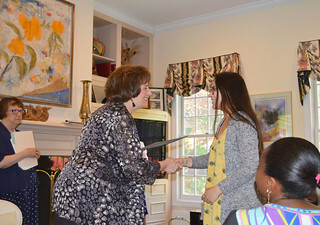 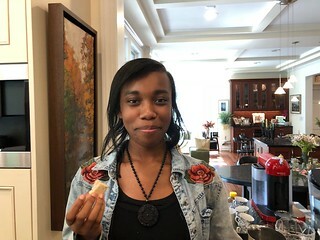 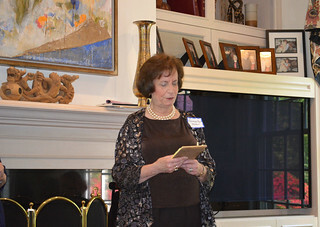 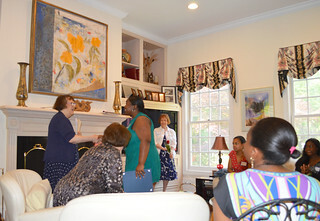 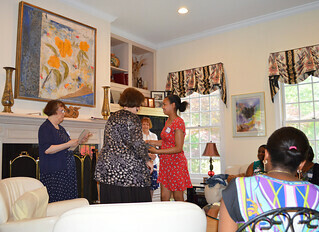 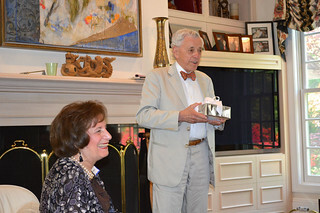 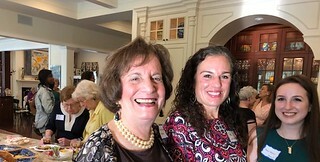 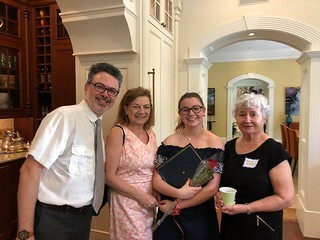 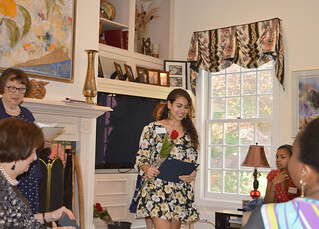 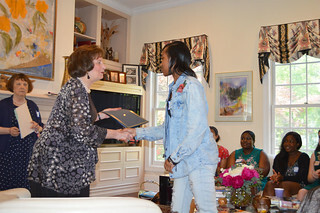 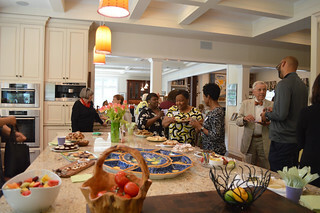 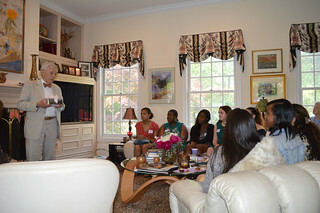 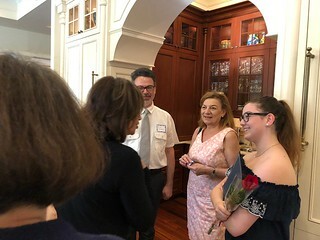 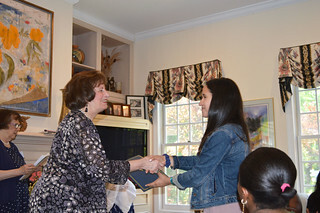 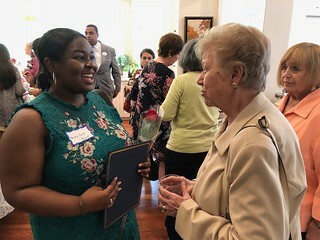 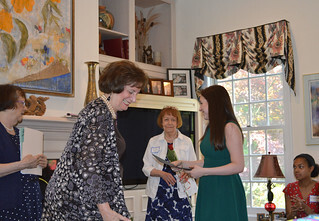 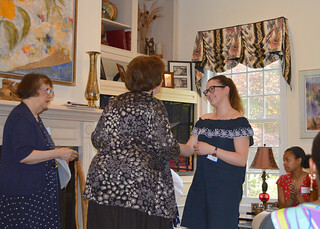 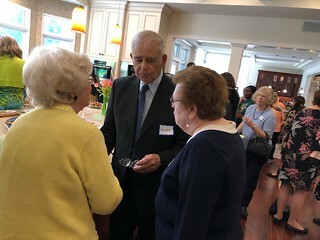 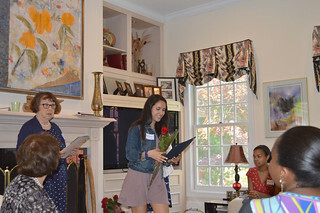 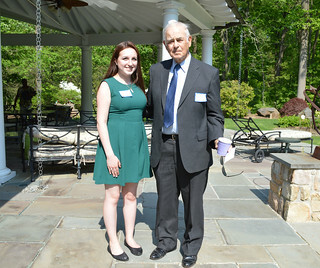 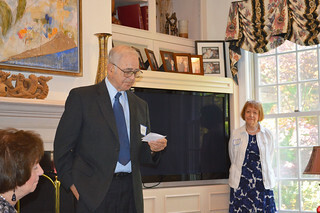 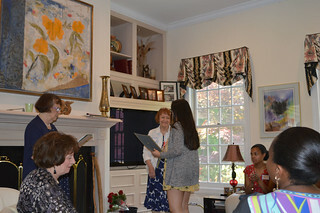 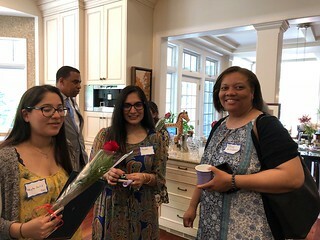 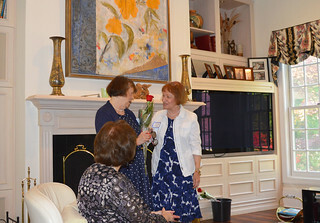 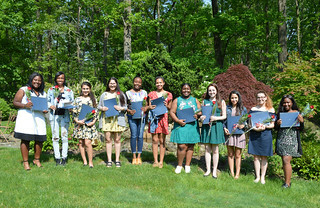 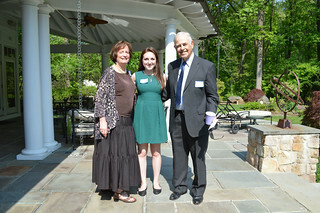 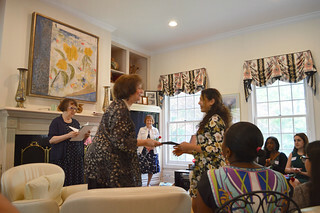 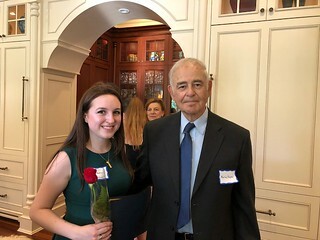 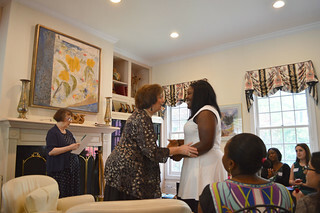 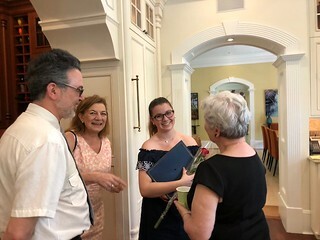 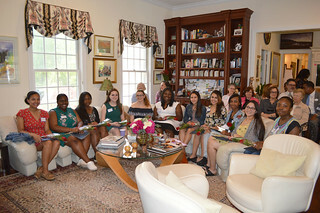 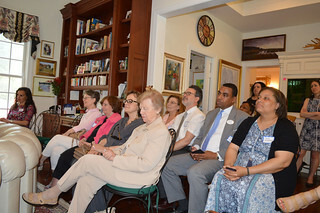 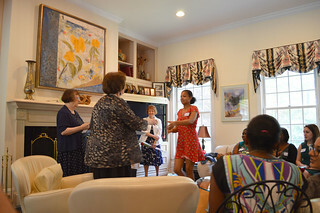 The 2018 Scholarship Tea was held at the home of Ginny Mason, Tuesday, May 15, 2018, between 3:00 – 5:00 p.m.
Club members attended and enjoyed meeting the recipients of the scholarship awards, their parents and advisers; light refreshments were provided by the Board. 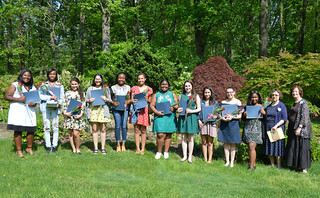 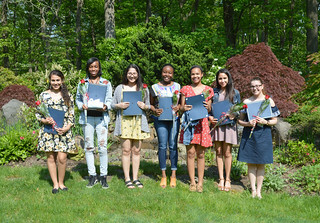 THE WOMEN’S COLLEGE CLUB OF PRINCETON SCHOLARSHIP AWARD given to each of the following girls: Thara Ahmed-Sule, Kayla Bland, Savannah Green, Rebecca Kuzmicz, Mary Mena, Denay Smith. 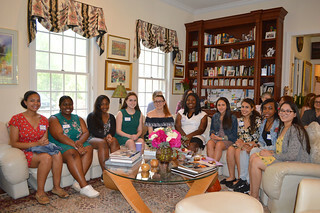 This entry was posted on May 20, 2018 by The Women's College Club of Princeton, NJ in Uncategorized.